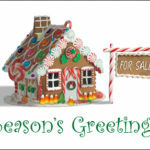 It’s not too late to place your order for Christmas cards for your business! 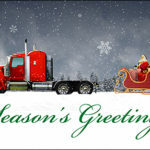 With Christmas just 10 days away, today is the perfect day to customize your holiday cards, create your own card, or browse our extensive collection of cards for electricians, plumbers, and other construction experts. 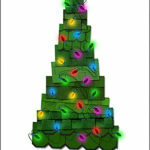 Ziti Cards has been merrily creating Christmas cards for architects, engineers, and construction workers for 10 years. 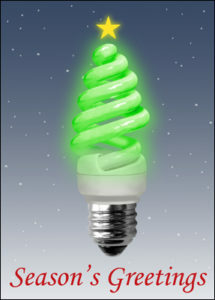 Check out our Energy Efficient Christmas card and other designs for electricians now!